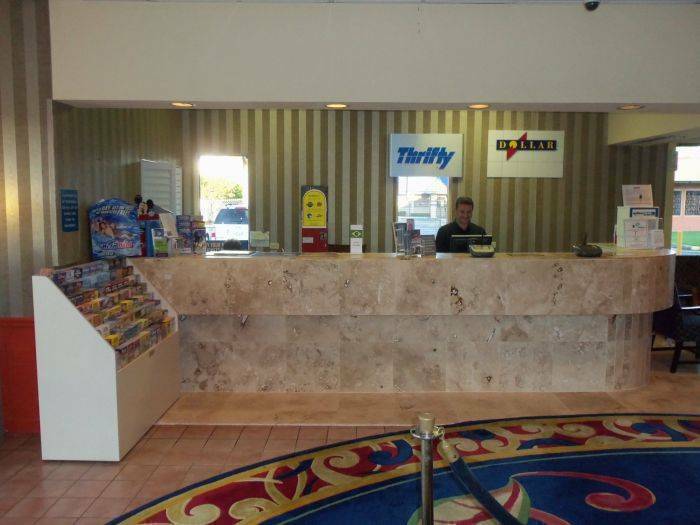 Claremont Kissimmee Hotel welcomes you to the magical city Kissimmee. It is our priority to provide high quality services without affecting your budget. Our newly renovated hotel features in all rooms deluxe bedding, hardwood floor, ceramic tiles, flat panel TV's and fridge. 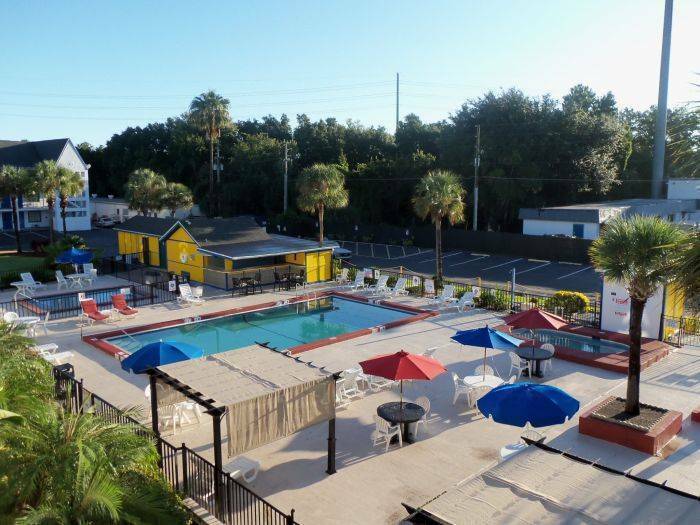 We are only 3 miles to Walt Disney World Area and only 10 miles to the International Drive area which features SeaWorld and Universal Studios/Islands of Adventure. 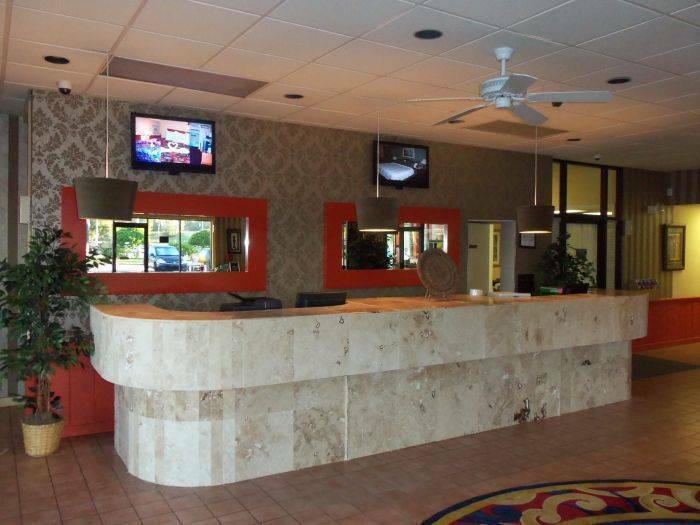 Claremont Kissimme Hotel will make your stay and group experience relaxing as it should be. 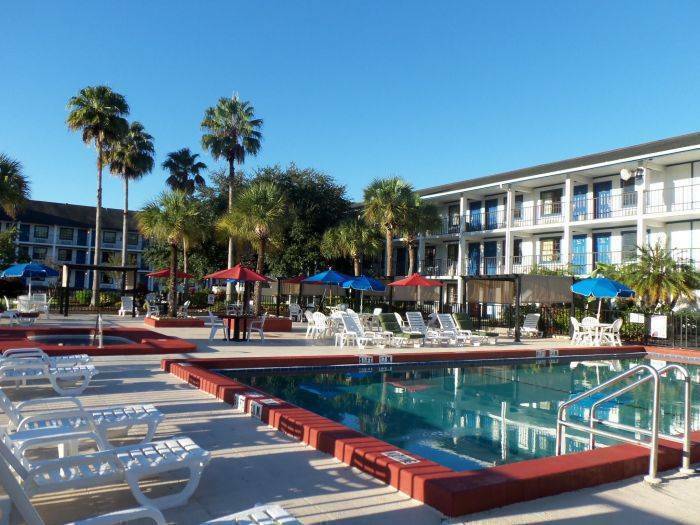 Featuring outdoor swimming pool, Jaccuzzi, Kiddie Pool, Free Wi-Fi and free shuttle transportation to Disney theme parks. direclty on 192 between Celebration and Old Town. 3 miles to the Disney World Resort Area. 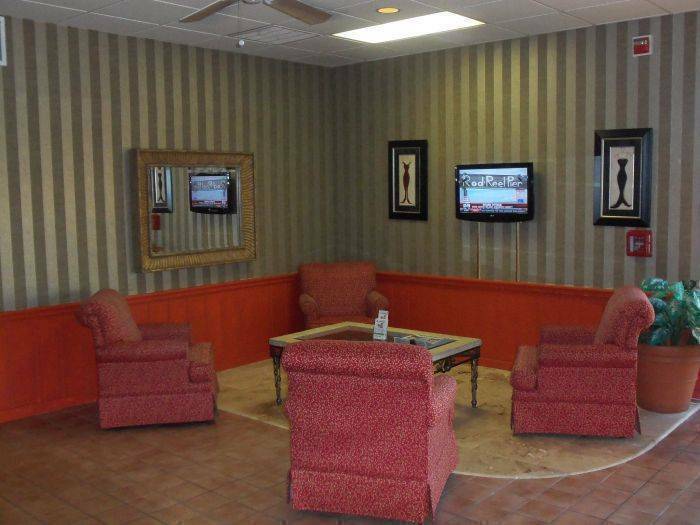 Adjacent to restaurants, shopping, dinner shows and atractions. Cancellation- at least 24 hours prior to arrival. 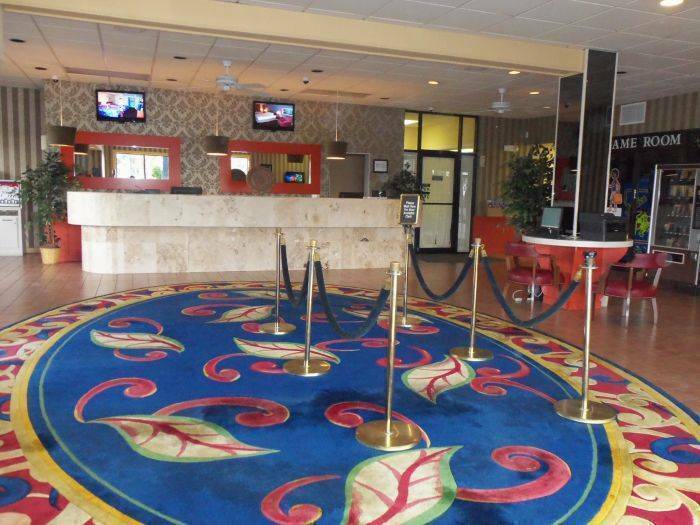 CLaremont Kissimmee Hotel is direclty located on 192 between Celebration and Old Town. Hotel provides free shuttle to disney parks.